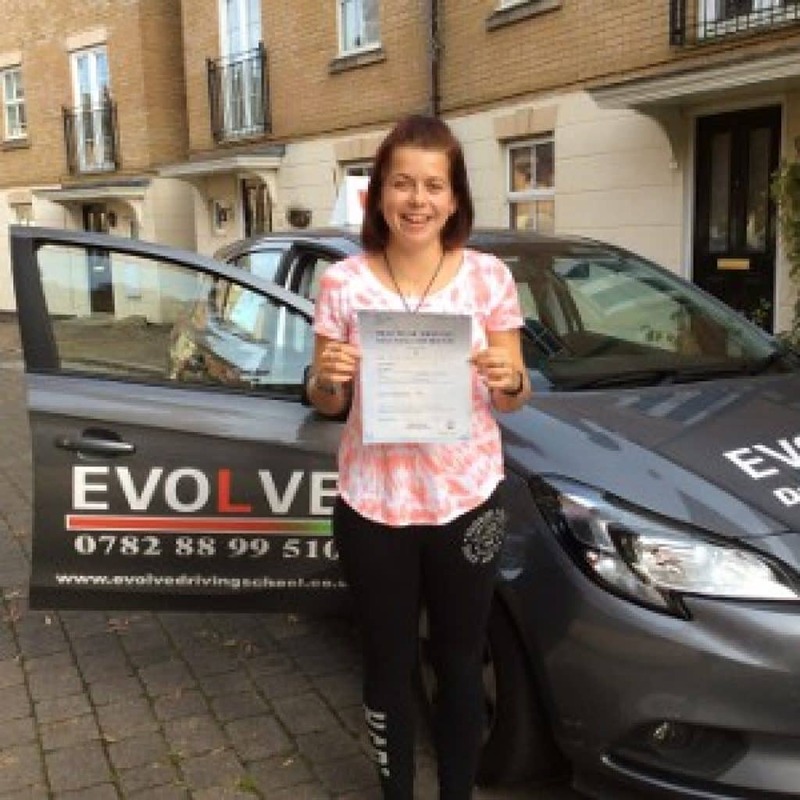 Driving Lessons Milton Keynes | First 10 Hours For Only £220. Furthermore, do you want to take driving lessons with a driving instructor who creates a friendly and enjoyable atmosphere while teaching? Give us a call and we will get you off to safe enjoyable lessons. We use Ipad and Google mapping techniques to allow you to understand tricky situations or re visit a fault to rectify problem areas. You could get your driving freedom sooner than you think. Imagine driving your car in Milton Keynes. We will get you there safely to take control of your destiny. Because our pass rates don’t lie, as well as being close to twice the average of Bletchley, our local driving test centre. Bletchley rate stands at 45.7% between April 2014 to March 2015. We always hover around the 85% test pass mark. You are in safe hands with our driving school. Due to your success, we get success. So, come and be part of our high pass rates. We are proud to have served Milton Keynes and our surrounding areas for ten years. We have the deals and expertise to get you driving. If you do not see what you need, or you want a certain method of learning. Do not hesitate to contact us on what you need and I will try to help you in any way I can. Please do ask. Please be aware that we only do our training in a manual car. YOU HAVE NOTHING TO LOSE AND DRIVING FREEDOM TO GAIN. Where do YOU want to be in 3,6,9,12 months from now? Why choose Evolve? Here are just a few reasons you should choose us for your driving lessons Milton Keynes. Most of all let us drive you to your freedom. We also have over 100 reviews around the web from customers who learned to drive in Milton Keynes with our school. I can honestly say I never thought that learning to drive could be so fun, serious when needed but hilarious when not. Bry is a quality instructor, definitely, the best out there. I highly recommend him as a driving instructor, especially if you are a little nervous because he makes you feel at ease straight away. He is constantly improving his teaching techniques. We work in conjunction with one of the best Theory test training apps around. Every new student has 3 months full access to all of their training via a special link we will give to you once you start your driving lessons. The App is Available on either mobile phones, tablets, and desktops. Also, We can see your progress through your theory training from within the app. As a result, we can help you with any problems you may have so you can get ready for your theory test day. So, the training app could be a great help while you are taking your driving lessons Milton Keynes with our school. Therefore, improving your learning progress. There is more information at theory test Milton Keynes. All current pupils who want access to our theory test software click the link to register for your FREE Theory test training. 2018 has seen our driving school again rated in the top three best driving schools in Milton Keynes. While Three best-rated have ranked us for reviews, prices, trust, and overall quality of service. We aim to keep you up to date with the latest news. Also, there are driving lesson articles we post daily, and they are on various subjects around the topic of driving. Thus, if you want to learn anything about driving, check our social sites. Maybe you could like or follow us. our driving school Blog is a good place to visit and maybe learn new ideas and the latest news. 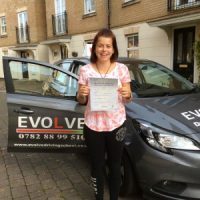 Since Evolve driving school tries to make the most of any new customers to our driving school looking for cheap driving lessons Milton Keynes. If you need any help about learning to drive you can find out more at DVSA. As a result, this will be a good starting point. Also, it will help you for your lessons in Milton Keynes with us. We are a fully paid up member of the DIA. Furthermore, they are the largest association for driver trainers. 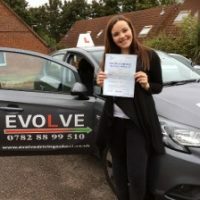 So, you are in safe hands because we always provide the correct standards for your driving lessons around Milton Keynes with us.